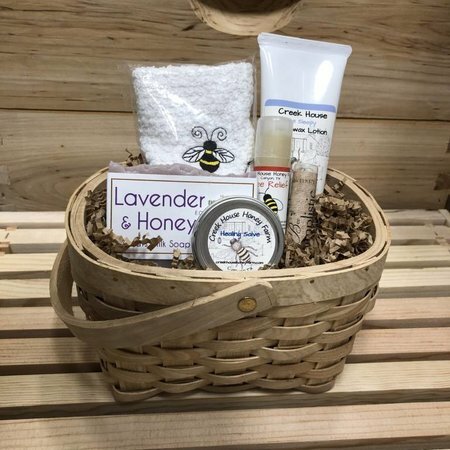 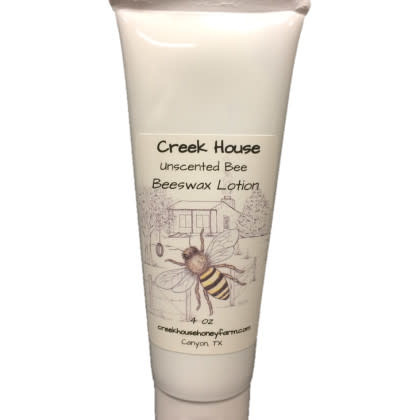 Creek House Beeswax Lotions are the softest, smoothest lotions that you will ever use! 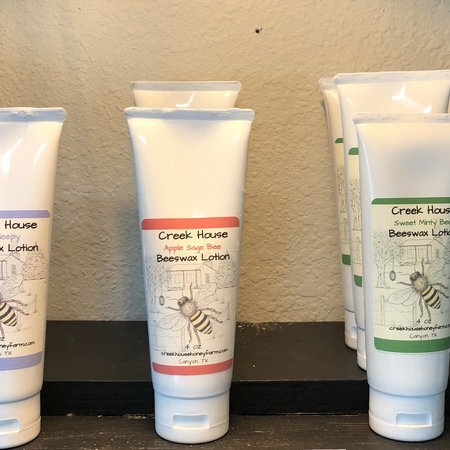 They are almost a hand cream consistency and contain no harsh chemicals that will dry your skin out. 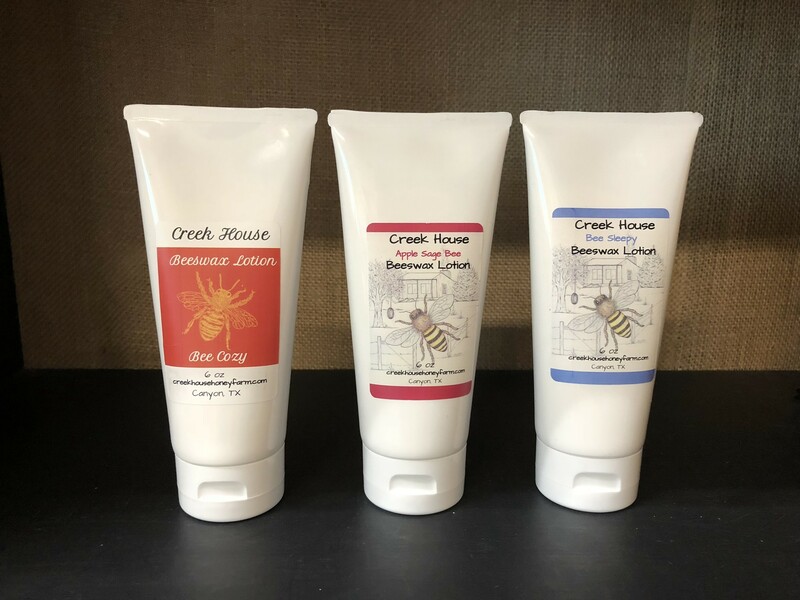 These lotions are made with a combination of carrier oils, butters, beeswax, and essential oils that will help replenish your dry skin.